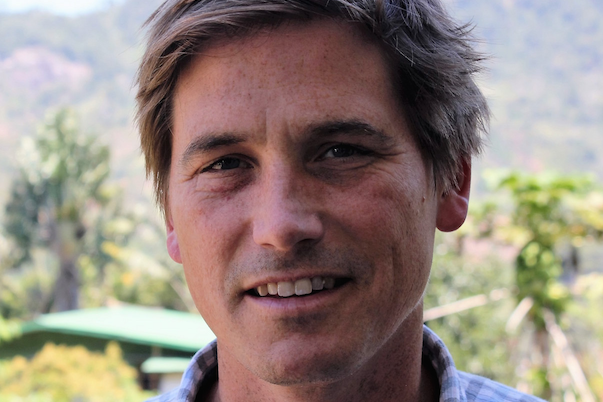 Matthew Bonds will present his work with PIVOT in Madagascar, which works with the government to establish a district level model health system for over 200,000 people. This model system intervention has driven significant population-level increases in access to care and to rapid declines in maternal and child mortality. With novel data systems at all levels of care (community, primary and secondary care), this partnership is pioneering a new a science of health system transformation. Lunch will be provided. This event is part of Think Global, a weekly lecture series at the Duke Global Health Institute. It is cosponsored by TriCEM and is free and open to the public. Matthew Bonds is an Assistant Professor of Global Health and Social Medicine at the Blavatnik Institute at Harvard Medical School and Co-founder and Scientific Director of PIVOT. His research focuses on the ecology of poverty and economic development and the science of implementing global health delivery systems. Bonds has a PhD in economics and a PhD in (disease) ecology from the University of Georgia.